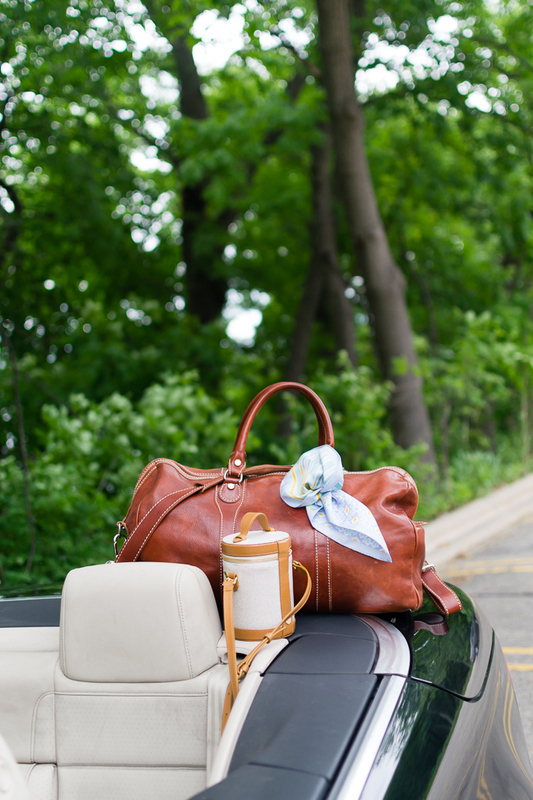 It’s no secret that we love to travel and now that it’s finally summer, many of our favorite destinations are just a drive away. Few things are more freeing than hitting the open road with the windows rolled down and wind blowing through your hair, leaving the stress of work miles and miles behind. It’s as easy as picking the destination, researching quirky roadside attractions and detours along the way, and putting pedal to the metal (in a responsible manner, of course). If an iconic American road trip is on your agenda this summer, you’ll need to prep your car for the journey. 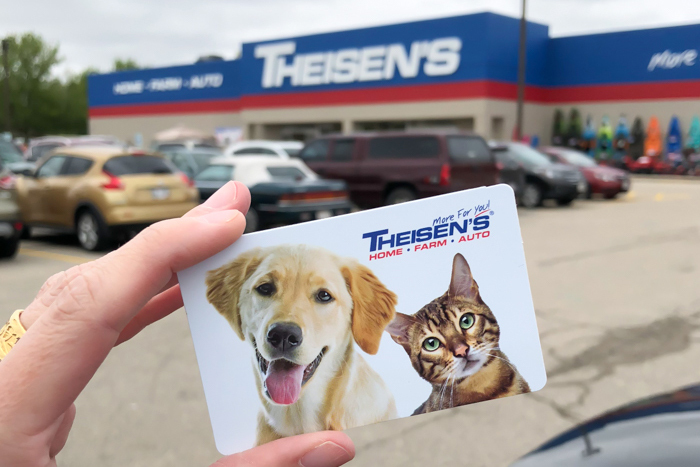 I recently had the opportunity to partner with Theisen’s, a Midwest retailer specializing in home, auto, and farm goods, to get my car ready for road trip season. The retailer has great prices on everything you need to keep your car looking good and running smoothly, along with essentials to improve your road trip experience before you pull out of the driveway. 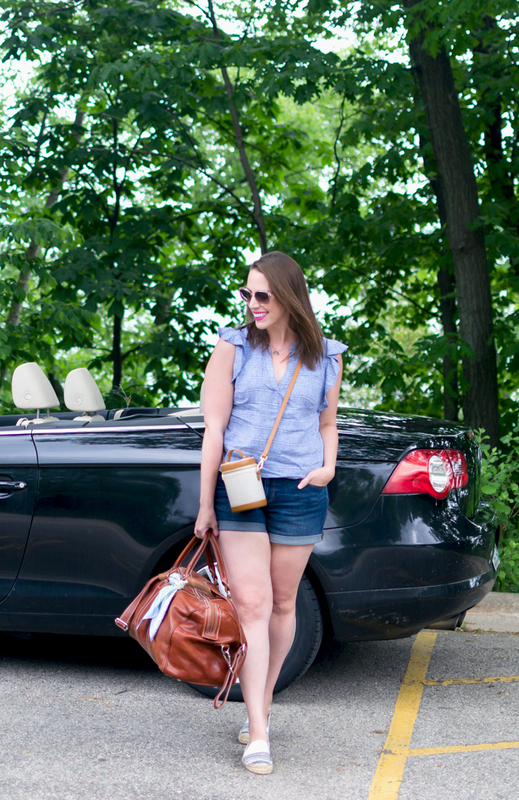 Read on for must-dos and must-haves for your highway hiatus. Is your oil change is up to date or do you need to add more? Are your windshield wipers are in good repair? Is the battery’s condition is up to snuff? Have all fluids been topped off? Spare Tire – Double check your spare tire and ensure the tools necessary to change a flat are in the correct location. Emergency Signals – Make sure your car is visible by using road flares, reflective emergency signs, or neon ties. Only use your emergency flashers when you hear approaching vehicles so you don’t waste gas or battery power. Jumper Cables – Choose jumper cables that are at least 16 feet long in case the person jumping your car is parked behind you. Tire Sealant – Don’t let a flat tire strand you on the side of the road. When your car signals low pressure, find the leak and use an emergency tire sealant as a temporary fix until you arrive in the next town. First-Aid Kit – You don’t know what might happen in a minor accident and it’s best to keep a first aid kit and medications on hand just in case. Also, include an eyeglass repair kit to fix any minor mishaps or loose arms on your prescription lenses or sunglasses. 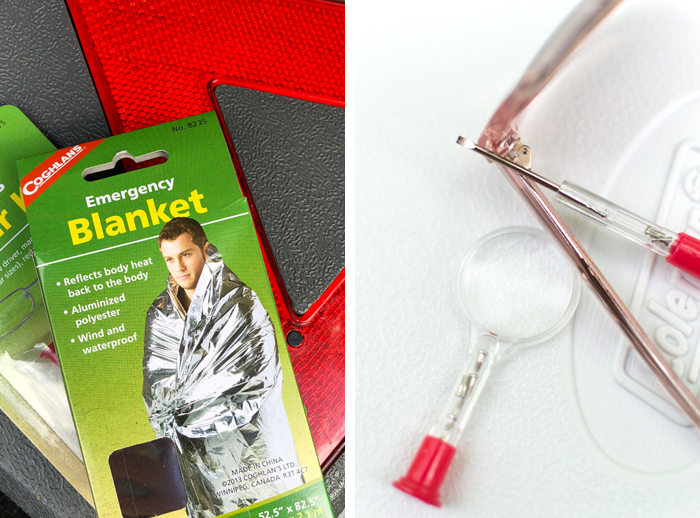 Emergency Blanket – Check the camping section to find emergency preparedness items, such as a reflective blanket. Flashlight – Keep a battery-free, wind-up flashlight in your car. You can also use this for light inside the passenger cabin to catch the attention of oncoming vehicles. Battery-Powered Radio – You might be tempted to just use the radio in your car, but that will drain your car’s battery. Instead, pack a small battery-powered radio and extra batteries to listen to emergency warnings and road conditions. Food – This will be covered below, but you’ll want to have some nonperishable snacks like energy bars, granola, and dried fruit. You know, more than just candy! 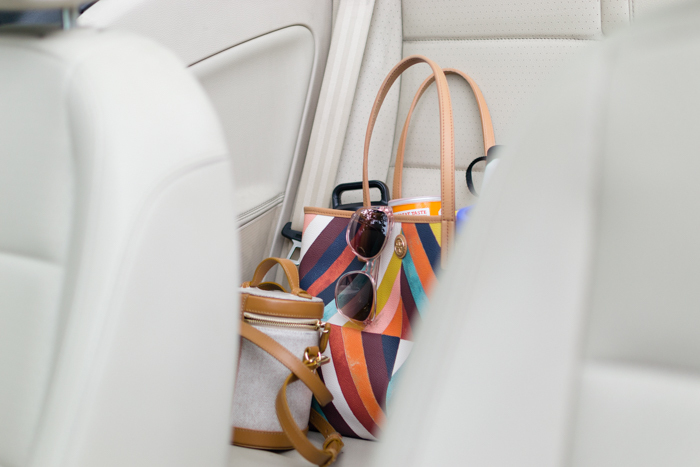 You’re going to be spending a lot of time behind the wheel on a road trip, so give the interior a thorough wipe down and vacuum the floors before you hit the road. 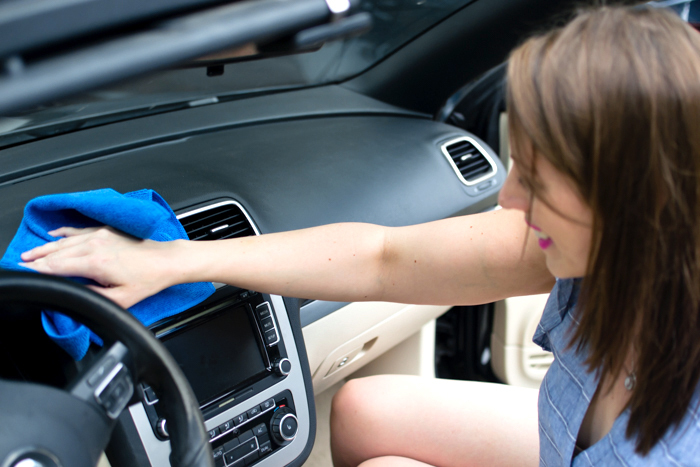 The following items will get your car in pristine condition, and all of the wipes listed below fit easily in your glove box for touch ups along the way. Shop Vac – I didn’t realize how much we’d like having a shop vac until we finally owned one. It’s handy for vacuuming out a car and for other garage-related needs, and does a much better job than a handheld vacuum cleaner. Microfiber Cleaning Cloths – These collect dust easily for quick touch up for your interior. Armor All Ultra Shine Wash Wipes – If you’re like me, a car wash is a must before a road trip — and nothing is more annoying than getting something on it immediately afterward. These exterior wipes easily remove grime, insects, and bird droppings. 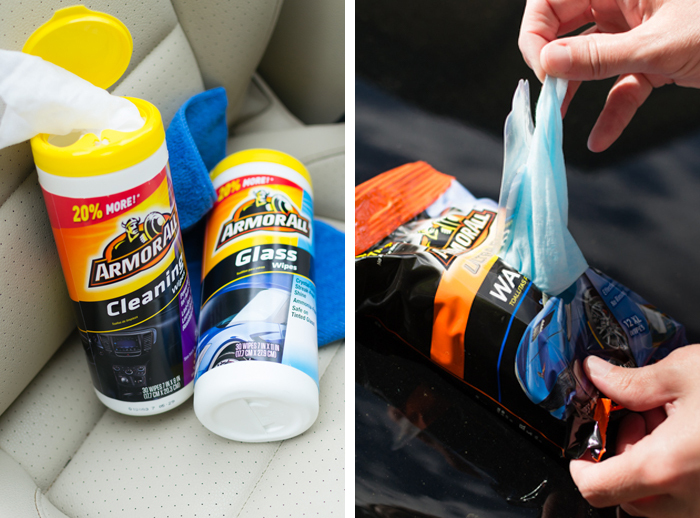 Armor All Protectant Wipes – Sometimes the interior needs more than a dusting to keep it in tip-top shape. 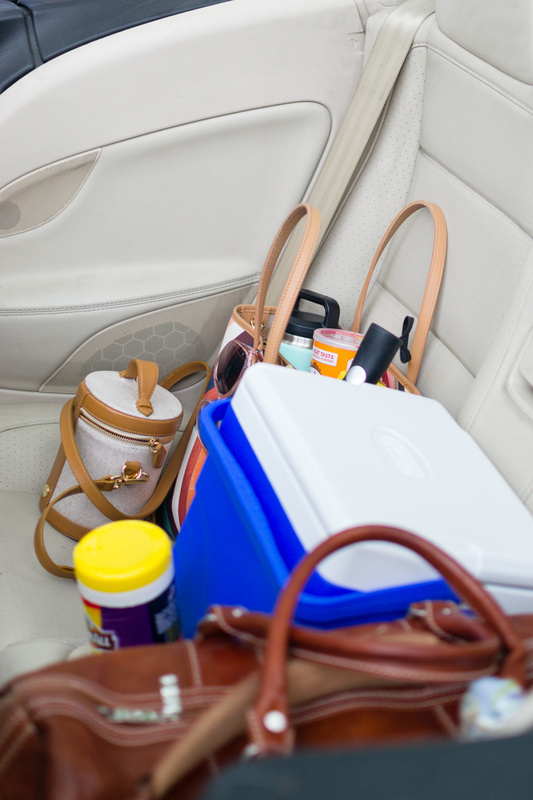 Store these in your vehicle when things get messier. Armor All Glass Wipes – Did you smudge the window pointing at a roadside oddity? You’ll need these. 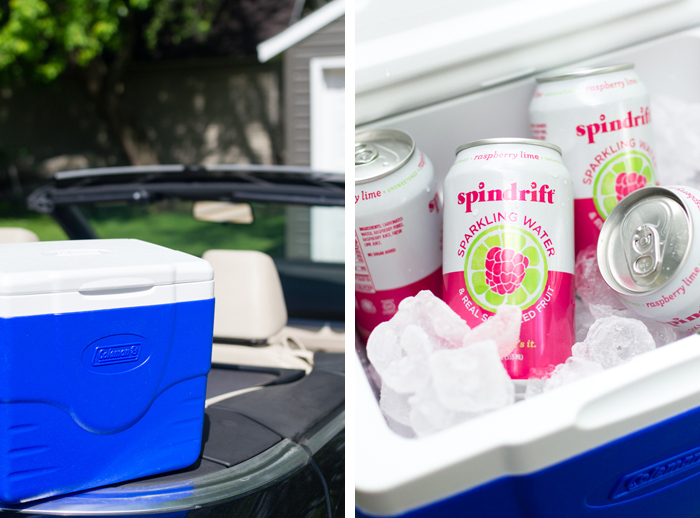 What’s a road trip without a bevvy of beverages and snacks? Honestly, a boring one that isn’t worth taking. I’m mostly kidding, but having a selection of healthy snacks and indulgent treats will curb some of the impulse to head the drive-thru window at a fast food joint. 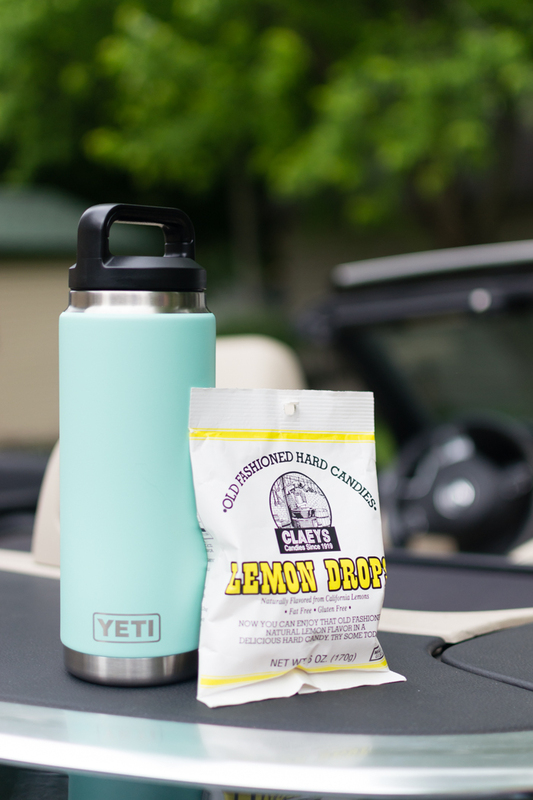 Pick up an affordable cooler and pack it full of your favorite snacks and beverages, along with a caffeinated option when you need a mid-afternoon burst of energy. A reusable water bottle is an eco-friendly choice that takes the place of buying a plastic bottle at a gas station. I’m crazy about this one from Yeti. Not only is it my favorite color, it holds a lot! (The packaging boasts that this particular one can hold four mint juleps. Good to know for when you’ve made it to your destination and parked the car!) They do make a slimmer option for cup holders, too. 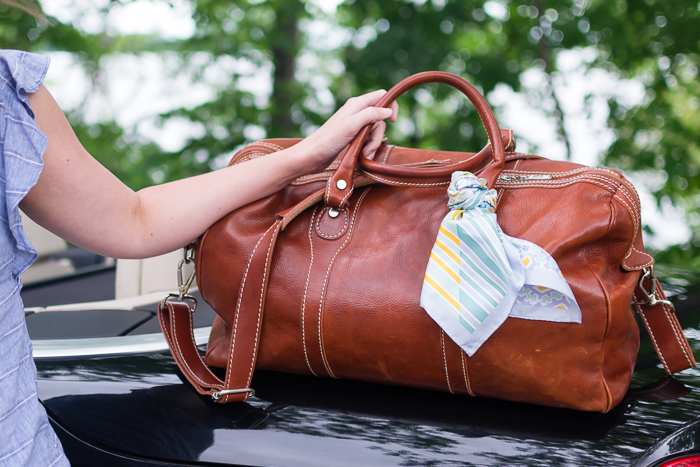 Now that you’ve covered the bases, you’re set to embark on your summer road trip. Let me know your on-the-road tips and tricks in the comments. And, I’d love to know what destination is on your itinerary this year! Thank you to Theisen’s for sponsoring this post! The Nordstrom Anniversary Sale is officially open to the public! In yesterday’s post, I shared my favorite not-so-budget-friendly pieces, but there is one item under $55 that I’m smitten with: this striped sweater dress. It looks like such a cozy piece for a transatlantic flight or a weekend road trip. 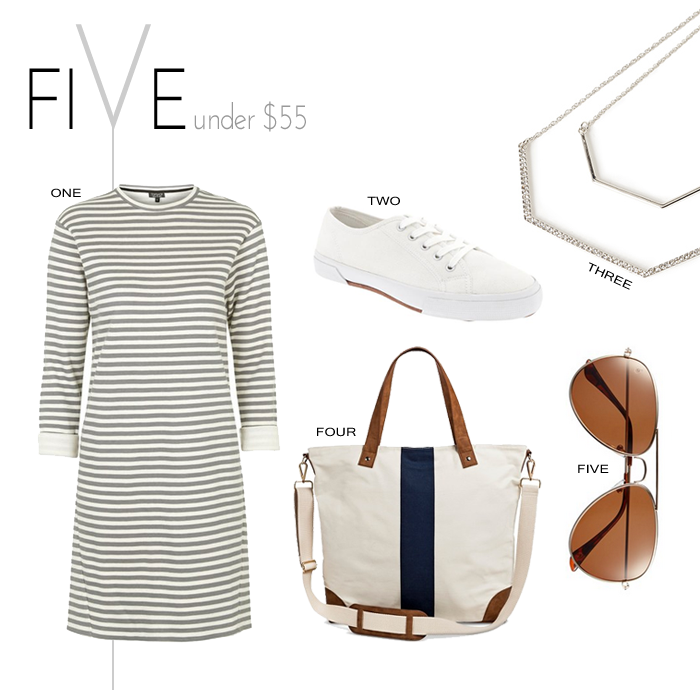 Pair it with comfortable sneakers and a tote that doubles as an overnight bag.